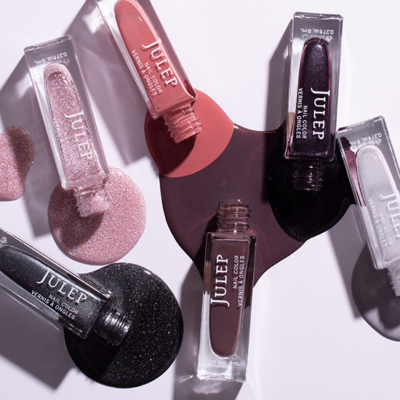 Julep Beauty Box is Julep’s monthly subscription box – from nail polish to makeup to skincare, they cover everything but mostly focus on nails. 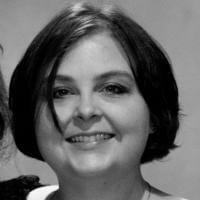 It’s completely customizable – you can choose a pre-curated box or pick and choose what you like. You can skip your box or send it to a friend. This box is $24.99 per month but as low as $16.66 per month on a longer-term subscription. 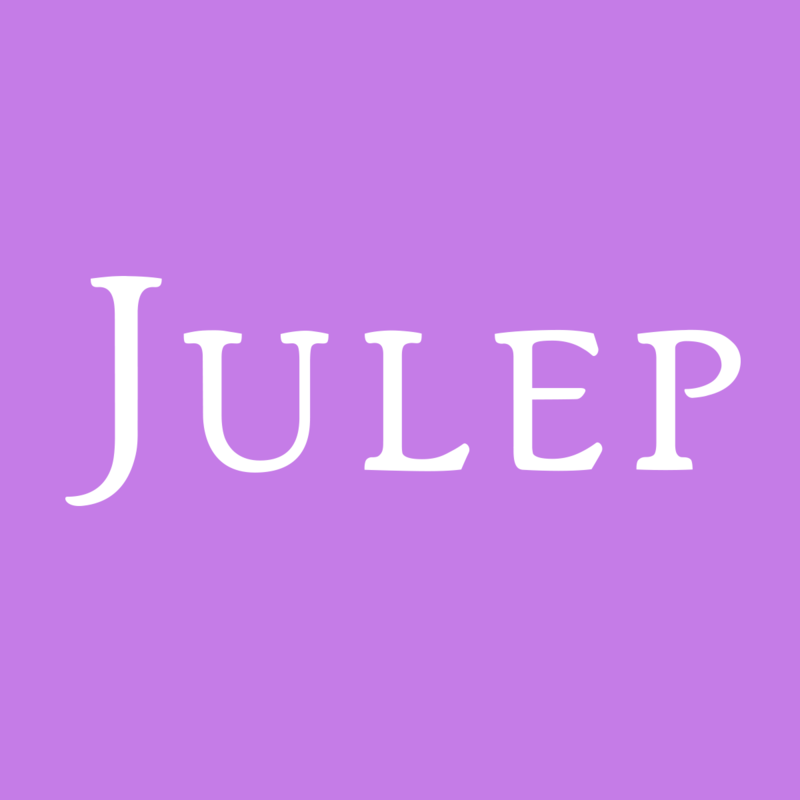 NOTE: Julep subscription boxes are closing. You can read more about that here. There’s a card on top of all the items. Aside from the brown paper, there’s no other extra packaging. The theme for February 2019 is A Star Is Born. 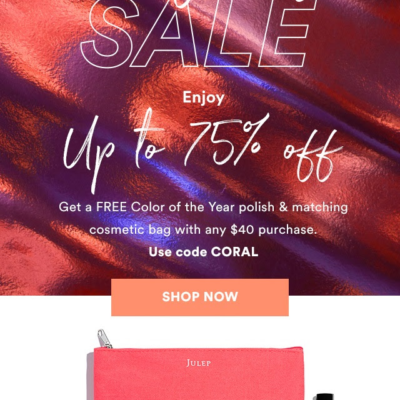 There’s a coupon code for a free polish with any $10 purchase on their website. 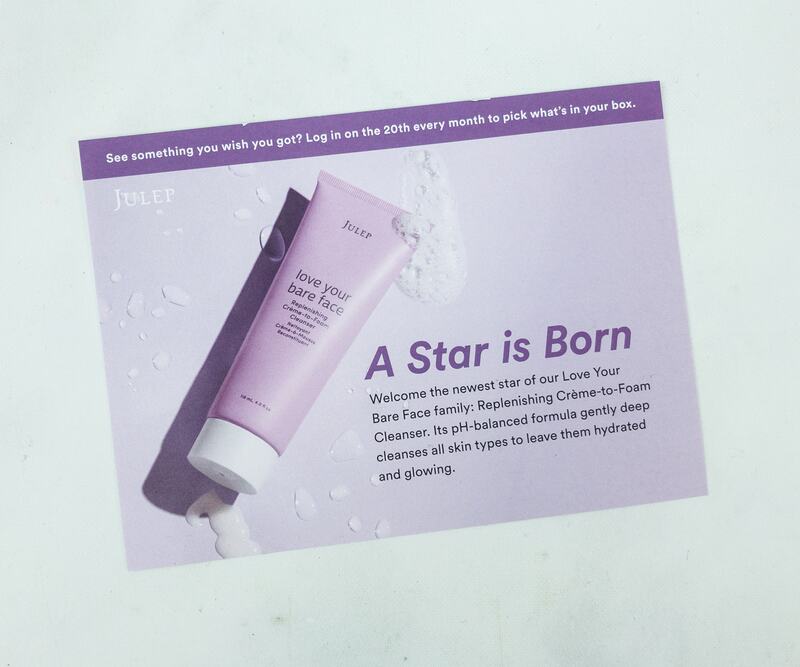 The items in the box include a facial foam cleanser and two shades of nail lacquer. 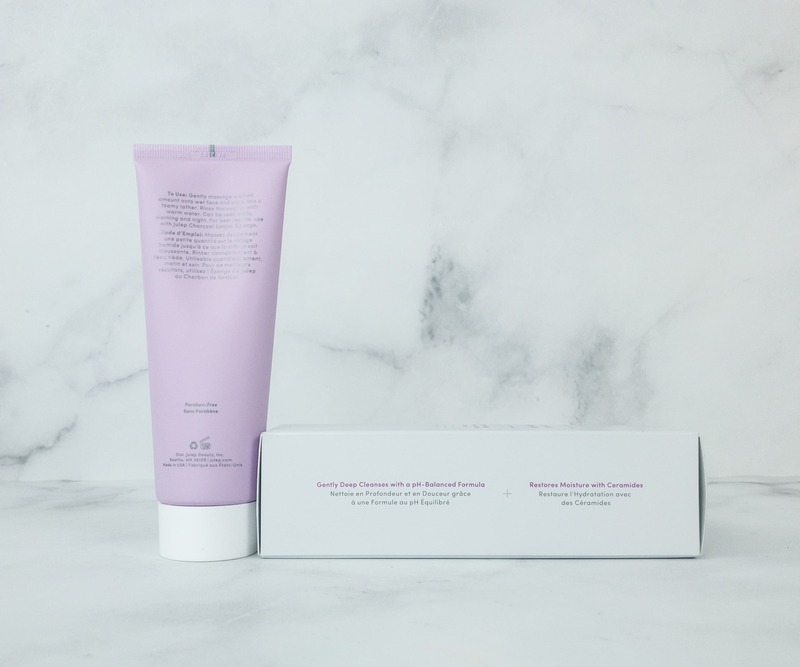 Julep Love Your Bare Face Replenishing Crème-To-Foam Cleanser ($28) This stuff really works for me, as it leaves my skin feeling fresh, clean, and tight and with just the right amount of moisture. I love the lavender tube too. Ingredients include ceramides that strengthen and restore skin’s natural moisture and licorice root extract which has anti-inflammatory and soothing benefits. It also contains manuka honey extracts, willow bark extracts, and camellia japonica seed oil. 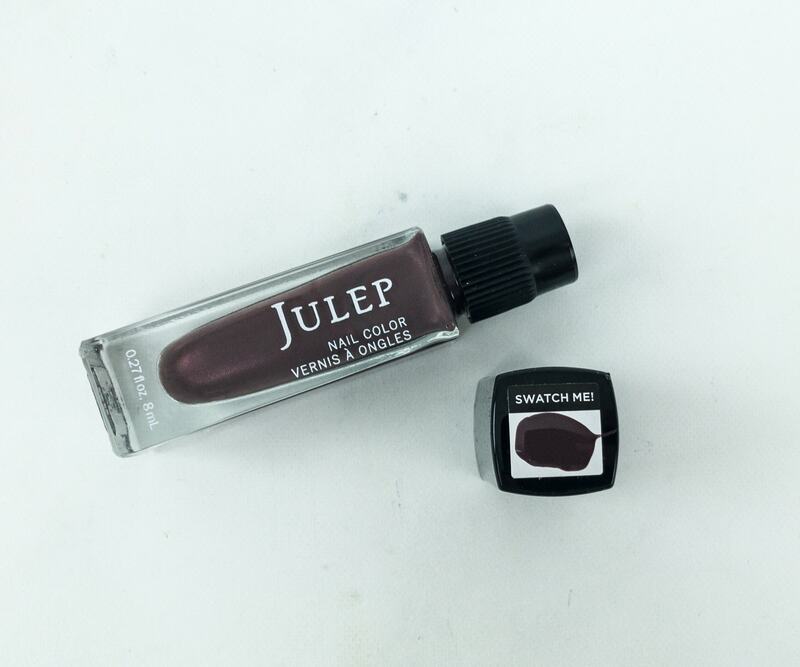 Here are the two Julep nail paints. One is in Darienne (It Girl) and the other is Ness (Bombshell). 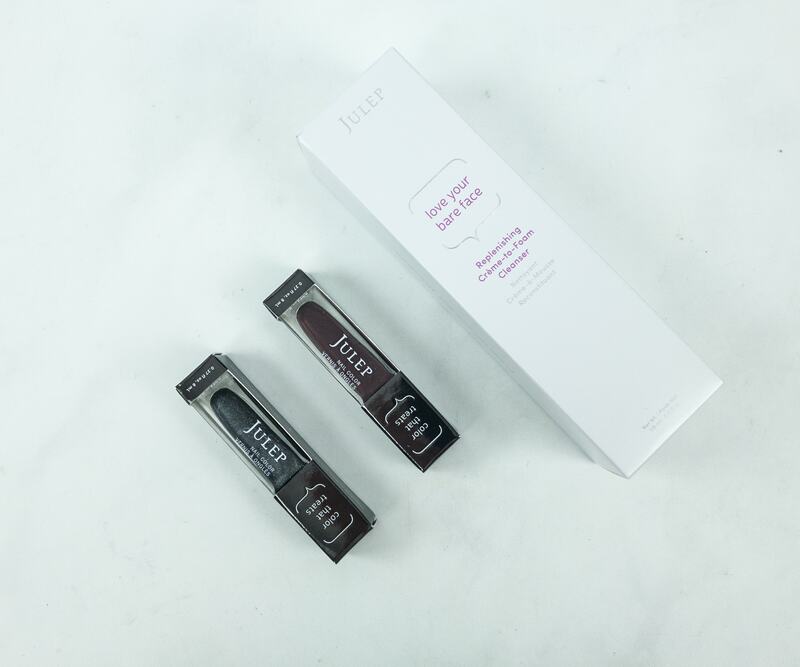 Julep Nail Lacquer in Ness ($14) Powered by Oxygen Technology, this nail polish makes nails healthy and beautiful at the same time. Ness has a dark brown shade and it’s also shimmery. 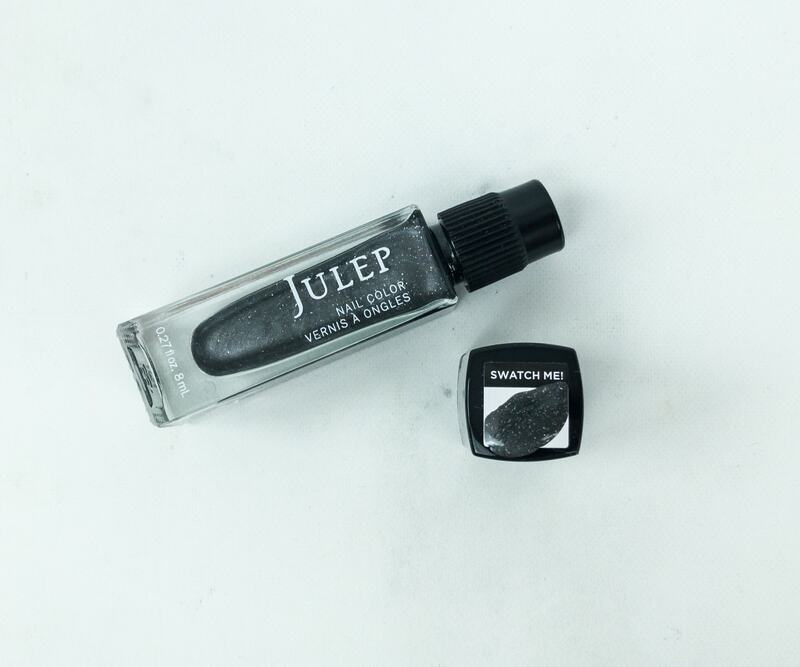 Julep Nail Lacquer in Darienne ($14) The formula they used makes both lacquers dry super fast and allows 30% more oxygen to permeate the nail bed. 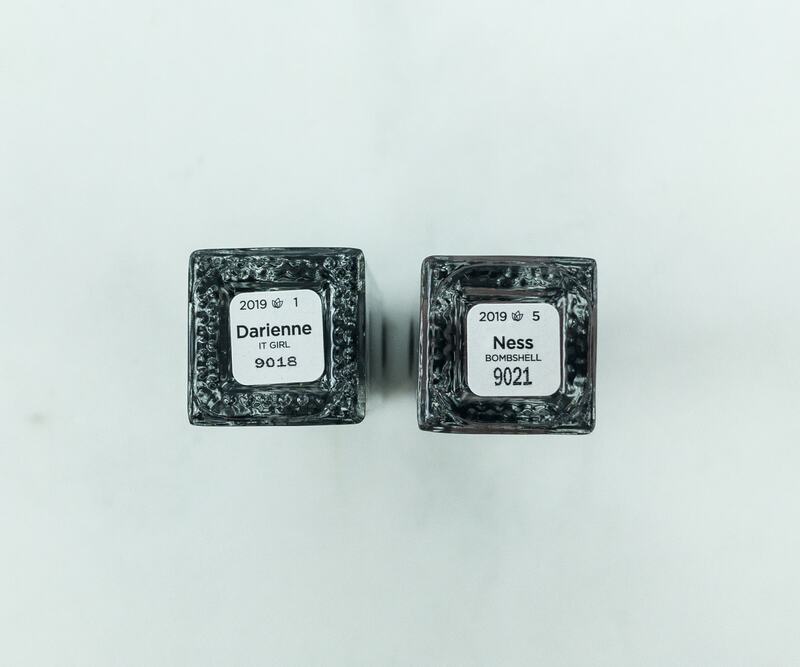 Darienne is has a graphite shade with a holographic shimmer. I thought this was a really interesting and unique color. 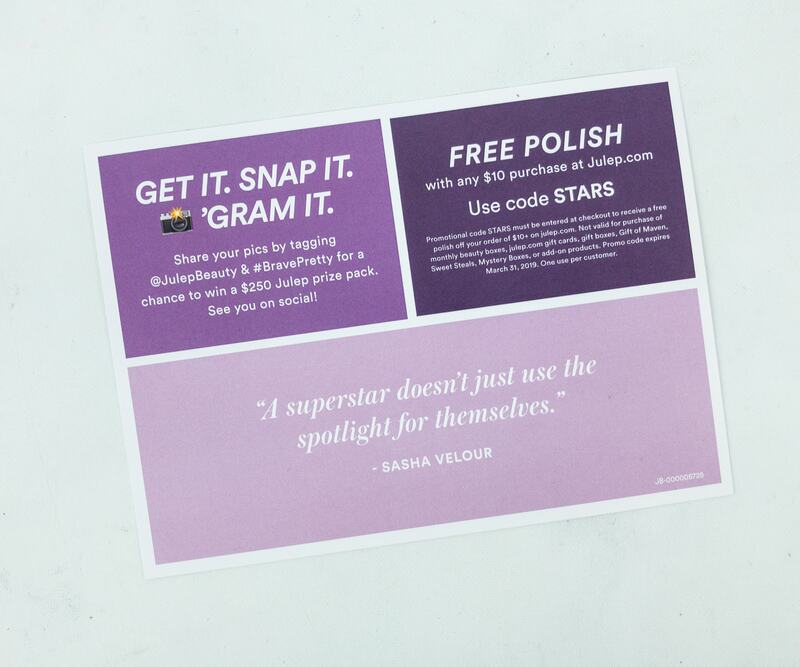 See more nail & nail polish subscriptions in the directory! 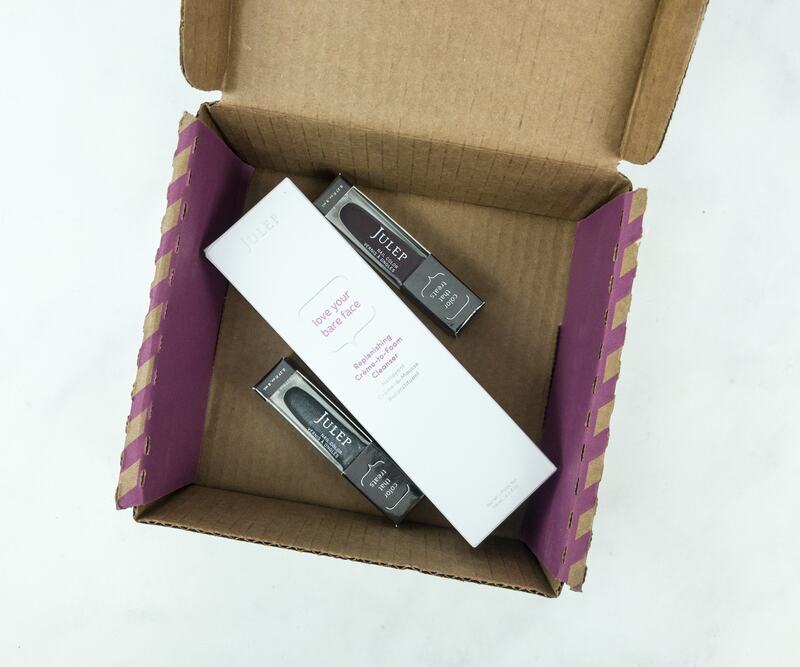 What’s your pick for a replacement subscription for Julep Beauty Box fans?